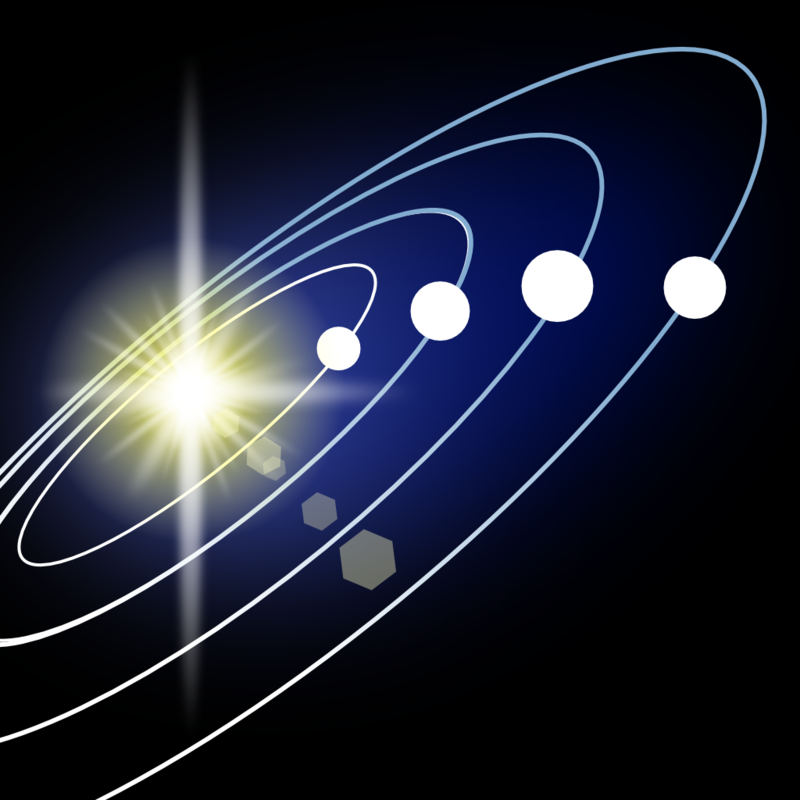 Tour our Solar System in 3D with Vito Technology's gorgeous education app, Solar Walk. We also have a puzzle game that will test your color theory skills, and an app that will help you keep track of your meds. 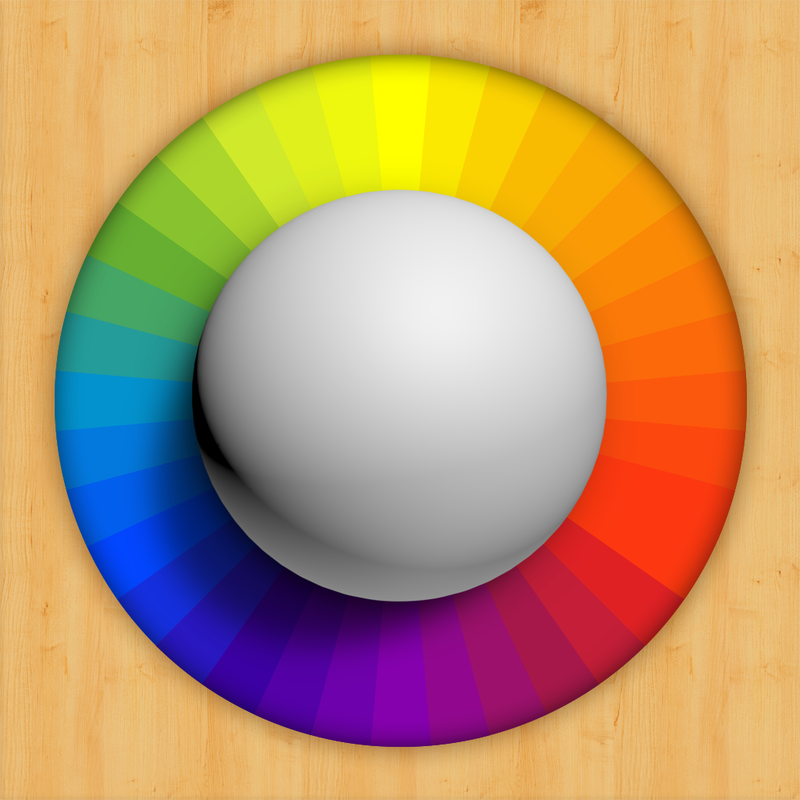 Blendamaze ($0.99 → Free, 11.0 MB): This labyrinth-style puzzle game will put your color theory skills to the test. The object of the game is to guide your white ball into different gobs of paint to create the correct blend as quickly as possible. Your ball will leave paint trails all over the board, allowing you to create nifty patterns while learning a thing or two about primary, secondary, and tertiary colors. The game includes more than 100 levels, a "Just Paint" mode, the ability to calibrate your controls, and achievements via Game Center. 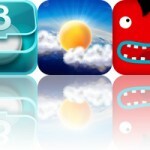 Blendamaze is available for free for a limited time. It has a 5-star rating with a total of 33 ratings. 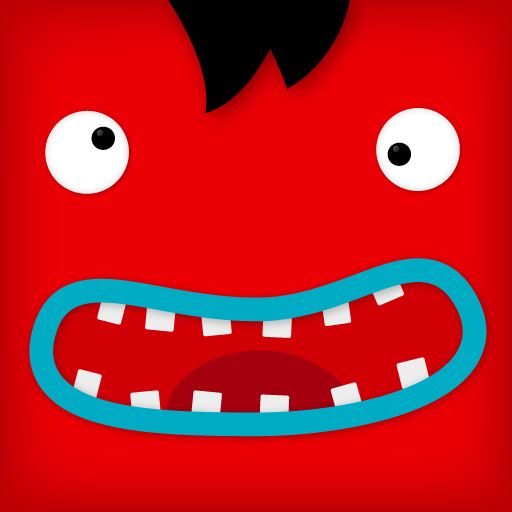 The Mouth: Talking Doodles ($0.99 → Free, 11.9 MB): An entertainment app from the creators of Talking Carl that allows you to speak into your iDevice and it will repeat what you say in different voices. You can also interact with the doodle characters by tapping on different areas. The app features 12 different mouths, eyes, colors, accessories, and voices, which can be scrolled through by swiping left, right, up, and down. The Mouth: Talking Doodles is available for free for a limited time. It has a 4-star rating with a total of 110 ratings. Old MacDonald - by Duck Duck Moose ($1.99 → Free, 25.8 MB): This interactive music book allows your child to sing along to Old MacDonald. Each of the 12 colorful pages features a handful of characters and items to interact with. Your child can listen to the song in English, Spanish, French, German, or Italian, or they can just hear the music played on a violin, cello, piano, or kazoo. You can also record yourself or your child singing and have it played back. 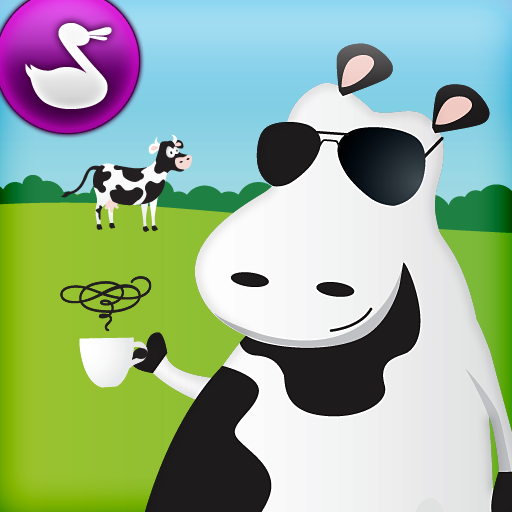 Old MacDonald - by Duck Duck Moose is available for free for a limited time. It has a 3.5-star rating with a total of 1776 ratings. Weather Genie ($0.99 → Free, 45.9 MB): This weather app includes over 40 high-resolution motion backgrounds that can be interacted with in a variety of ways. Swipe left to right at the bottom of the screen to switch backgrounds, and tap and drag your finger all over to cause the water overlay to ripple. The app also includes loads of weather data like high and low temps, humidity, cloud cover, precipitation, pressure, wind speed, and a seven day forecast. It was recently updated with iPhone 5 screen support. 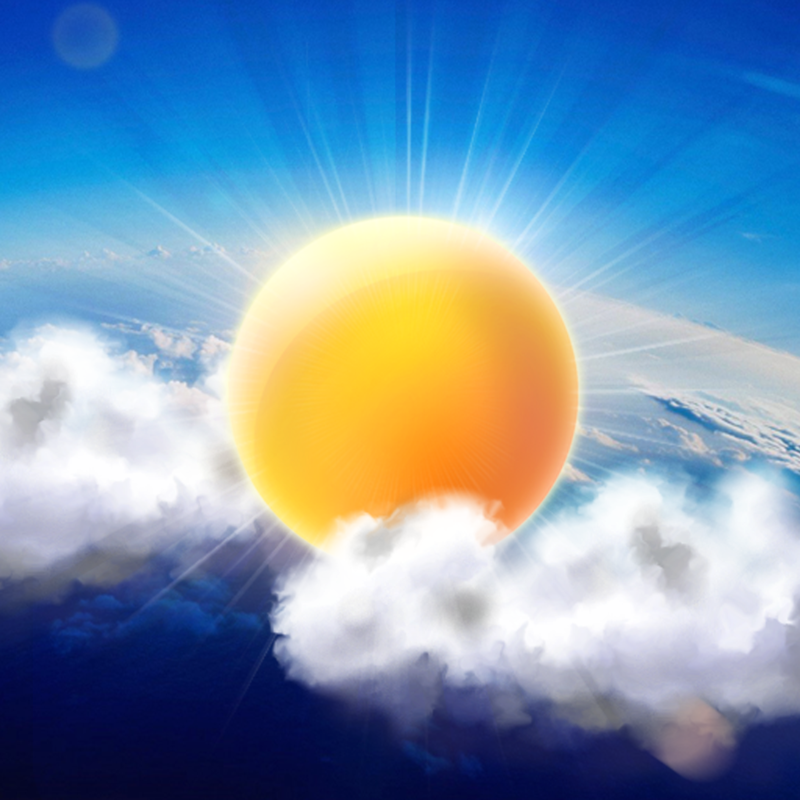 Weather Genie is available for free for a limited time. It has a 4-star rating with a total of 321 ratings. Solar Walk - 3D Solar System model ($0.99 → Free, 322.6 MB): Take a tour of our vast Solar System with this stunning education app. You're able to zoom through space and around planets via multitouch controls. By selecting a planet, you're able to view its name, mass, radius, distance to the sun, internal structure, and more. Solar Walk can act as a time machine as well thanks to the ability to set any date. The app includes search, a large selection of movies, satellite and moon data, and support for wireless mirroring. Solar Walk was recently updated with iPhone 5 screen support. Solar Walk - 3D Solar System model is available for free today only (10/11). It has a 4.5-star rating with a total of 2798 ratings. Cardiograph - Heart Rate Meter ($1.99 → Free, 13.0 MB): Measure your heart rate anytime, anywhere with this health and fitness app. To measure your heart rate, launch the app, place your finger over your iDevice's camera, and then wait for the results. The app includes support for multiple profiles, so you can record your entire family's BPM. It also includes authentic sound effects, an easy to understand display, history, and iCloud support. Cardiograph was recently updated with iPhone 5 screen support. 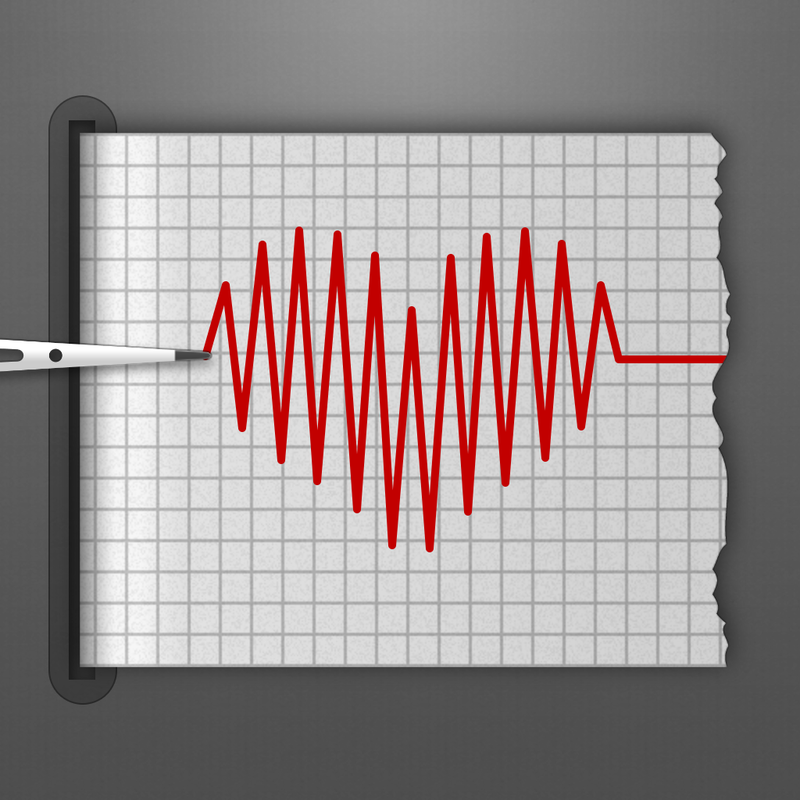 Cardiograph - Heart Rate Meter is available for free for a limited time. It has a 4.5-star rating with a total of 813 ratings. 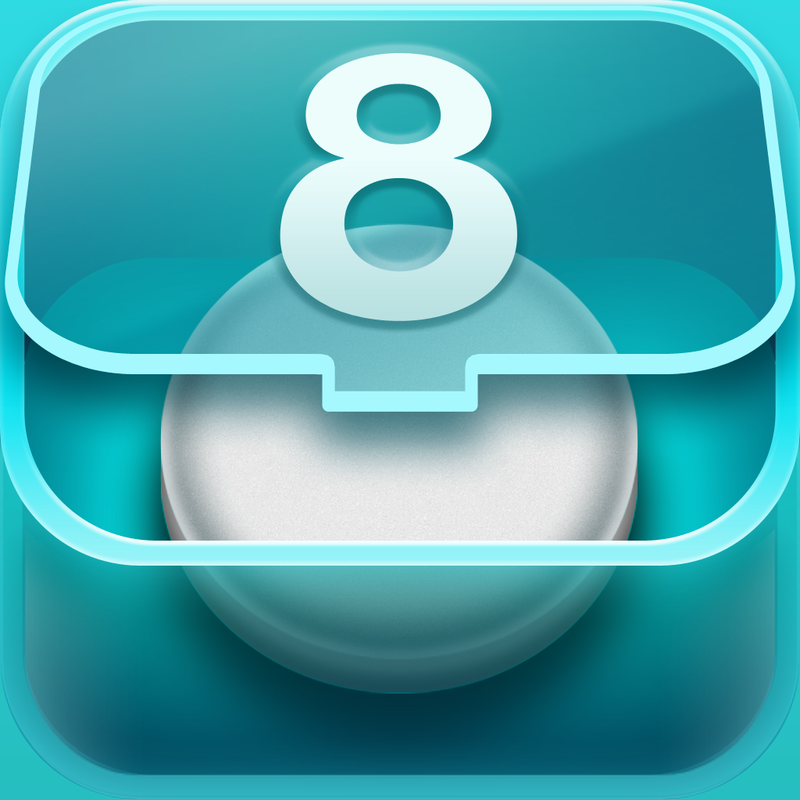 Pillboxie ($0.99 → Free, 55.1 MB): This medical app allows you to visually manage your medications. When adding a medication, you're able to title it, give it a unique appearance, provide a reason for taking it, and add instructions. You can then create repeating reminders so you never forget to take it. The app also includes a quick "Due Today" view, the ability to manage multiple patients, and passcode protection. Pillboxie was recently updated with iPhone 5 screen support. Pillboxie is available for free for a limited time. It has a 4.5-star rating with a total of 750 ratings. Old MacDonald HD - by Duck Duck Moose ($1.99 → Free, 35.9 MB): This interactive music book allows your child to sing along to Old MacDonald. Each of the 12 colorful pages features a handful of characters and items to interact with. Your child can listen to the song in English, Spanish, French, German, or Italian, or they can just hear the music played on a violin, cello, piano, or kazoo. You can also record yourself or your child singing and have it played back. Old MacDonald HD - by Duck Duck Moose is available for free for a limited time. It has a 3.5-star rating with a total of 227 ratings.